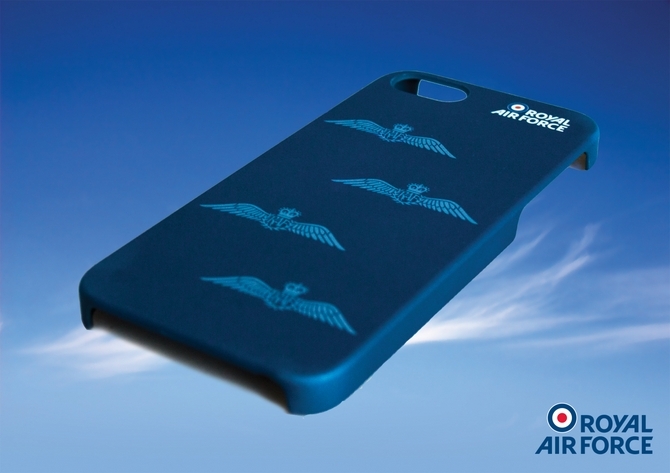 These Official Armed Forces phone covers are a great way to protect your iphone, Samsung and tablets. 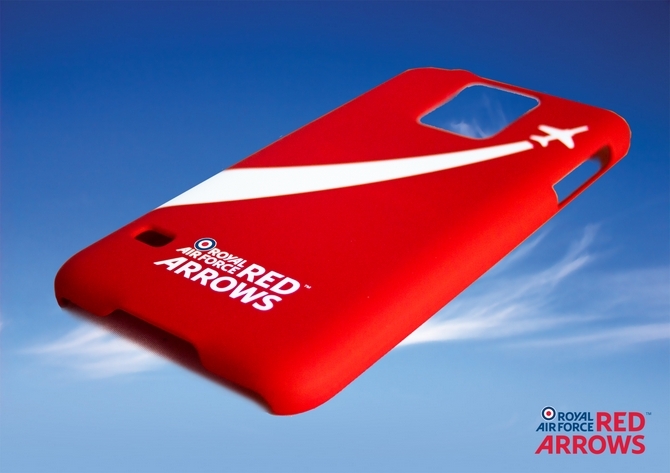 each cover has been designed to to protect your valuable phone and ipads as well as help to make your phone stand out in the crowd. 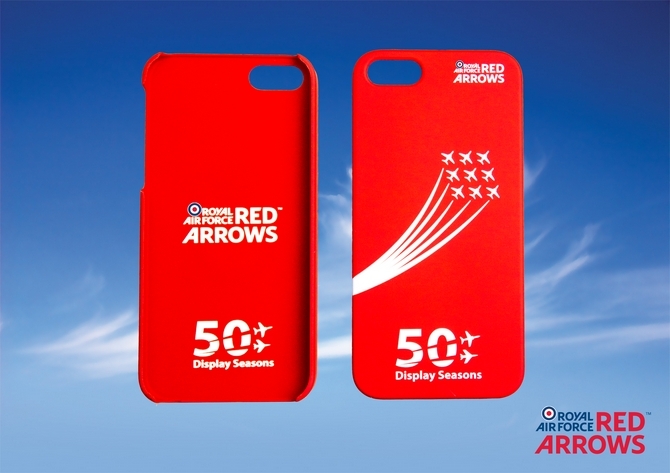 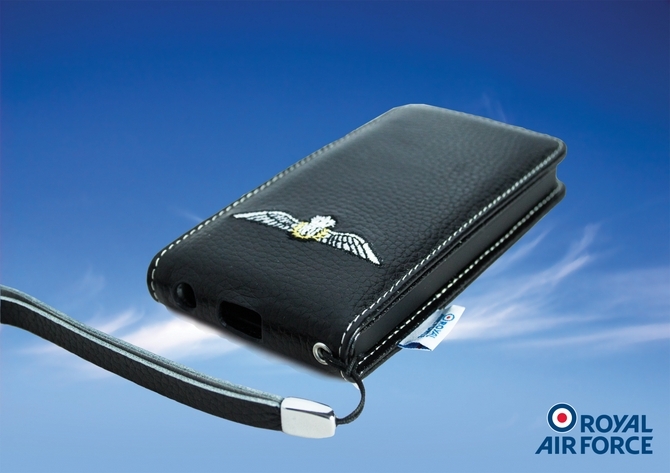 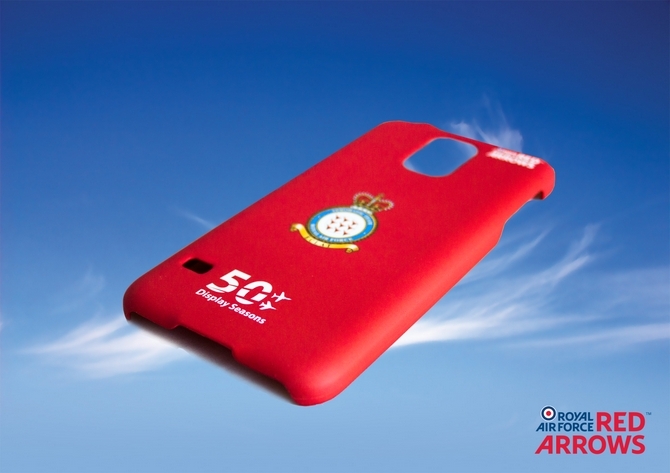 With a great variety of designs, including the Royal Air Force and Red Arrows, these phone covers are a stylish accessory and at our prices you can afford to have a different cover every day of the week.